Netflix is considered as the king of the OTT world. Their original content and interactive UI makes users addicted to the platform. The company has been on the top from quite a long time now but there seems to be something that is bothering investors to put their money into Netflix’s stock. 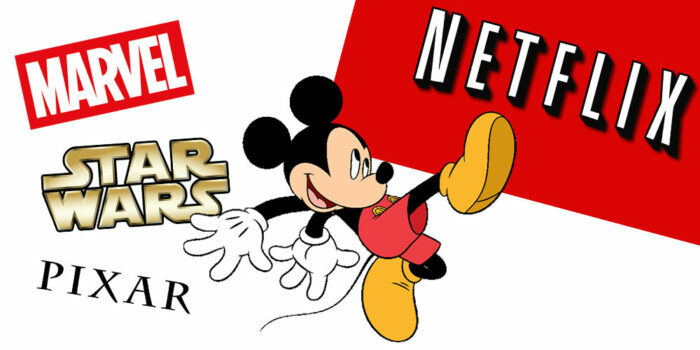 This is due to the fact that Entertainment industry giant Disney has just announced about its video streaming platform like Netflix which will be available at much cheaper rates than its rival. 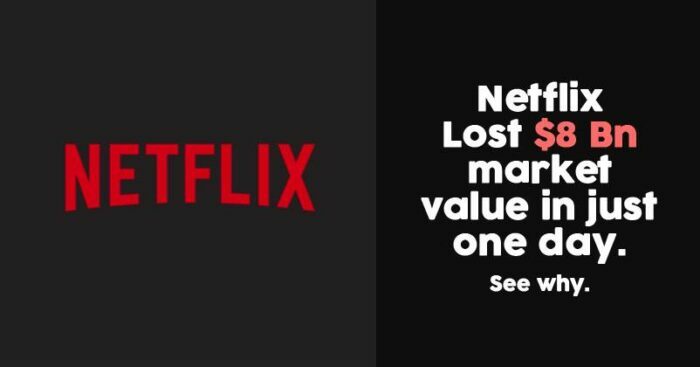 This announcement has made investors lose faith and withdraw their money from Netflix causing a loss of over $8 Billion in market value within a few hours. Disney revealed details of its service on Thursday saying it would launch on Nov. 12 at a price of $7 a month or $70 a year. Netflix U.S. plan costs about $11 a month. After this, Netflix shares fell as much as 5 percent to $349.36 shortly after the open in New York Friday. Netflix Inc. lost $8 billion in market capitalization in a few minutes of trading on Walt Disney Co.’s news of its upcoming. On the other hand, Disney shares jumped to a record high adding as much as $25 billion in market value. For those who don’t know, Disney has acquired Hotstar with its acquisition of 21st Century Fox last month. Hotstar will continue as a separate strategy for the Indian audience. This is a big move to conquer Indian digital market as Hotstar has over 300 million monthly active users. Also, Netflix launched its mobile-only cheaper subscription plans for the Indian market.